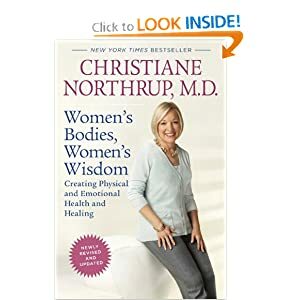 Inspired by her best-selling book of the same name, Dr. Christiane Northrup brings you a powerful audio program that explores the unity of mind and body and the crucial role of the human spirit in creating health. This is a most timely and crucial contribution to all women. Thirty-five women who succeeded in making a difference in the world relate their experiences in this inspiring collection. 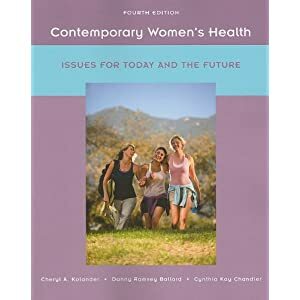 It is appropriate for both nontraditional and traditional students in a variety of course settings including health education, general education, medical education, and women’s studies courses that emphasize a holistic approach to health. Using archival and secondary sources, Alonso traces the growth of the feminist peace movement from its 19th-century roots to the present.